We love sports, we love yoga, we love new ideas. Uschi: I discovered facial muscle training during one of my business trips and quickly decided to attend a course. 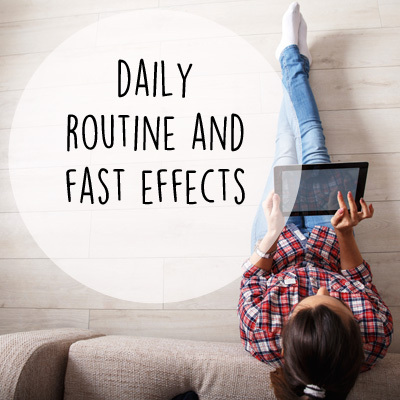 I integrated the lessons into my daily routine and was thrilled about their speedy effects. I gladly passed on my experiences to my friends – and was able to read in their faces whether they had continued their exercises or not. Zorica: Uschi demonstrated some exercises to me to deal with the “weak spots” in my face. I was instantly convinced. The exercises literally went under my skin. Unfortunately, I lacked the necessary discipline. My many interests, hobbies and obligations proved too much for regular training. 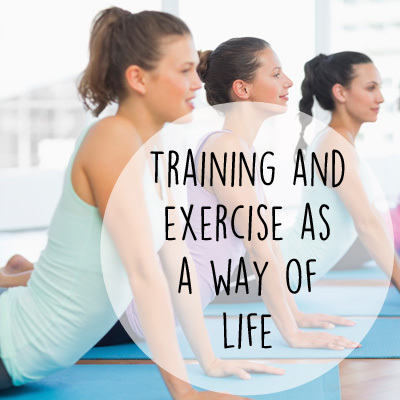 What I needed was a method to turn regular exercise into something fun and entertaining. 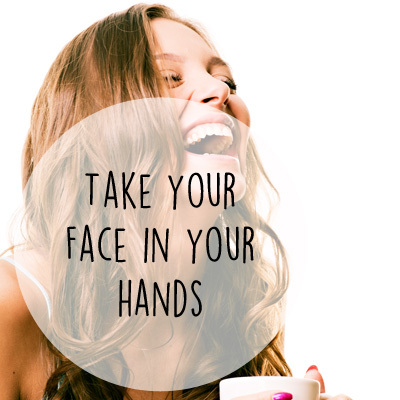 Which is how Face-Shine Training was born! Our video guides are accessible online and therefore available for you around the clock to help you with your training whenever you want and wherever you are, providing both motivation and new exercises at regular intervals. This is our promise and our credo.